If you are an employer or a community leader interested in employer-assisted housing, this publication is meant for you. 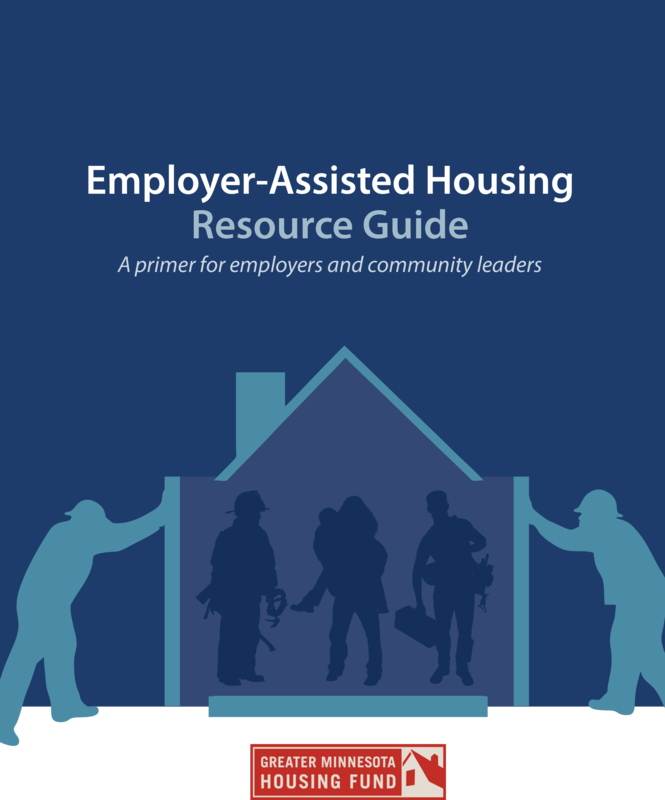 As a guide to both employers and community leaders, it provides a clear overview of practical EAH strategies that have created strong workforce housing programs throughout Minnesota. A presentation slide deck on how Employer-Assisted Housing can be cost-effective for businesses is also available for download. Greater Minnesota Housing Fund has learned firsthand that the cost of turnover (recruitment and training) can be more expensive than providing a forgivable downpayment loan to an employee that will keep the employee at the company for a number of years.